Use caution. Do not overuse. 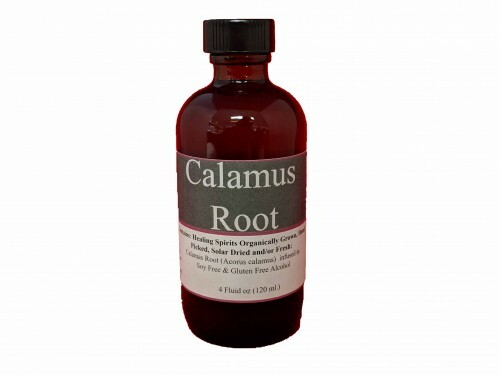 Traditionally used to promote GI health as a stimulant to the digestive system. Helpful in creating saliva.